Similar to our previous, “Evens You Don’t Want to Miss in Weakley County” article, Good Morning Martin is here again to provide you with several must-see places, in Weakly County! Weakley County includes the charming towns of Martin, Gleason, Sharon, Dresden and Greenfield. Each town has something special to offer and are great places to visit. Travel alone or bring the kids along, if you’re needing to escape from reality and enjoy yourself! Located at 295 Big Cypress Road in Greenfield, TN 38230, this lovely historic park is named for the national champion Bald Cypress Tree that once stood tall in the park. That same Bald Cypress was the largest tree in the U.S. and of any species, east of the Mississippi River! This quaint park is home to many wild flowers and trees and is a hot spot for campers and bird watchers! The farmers market, in Dresden, is one of two, in Weakley County, that aim to provide the communities with fresh and locally produced products! This place sounds absolutely delicious and mouth-watering. 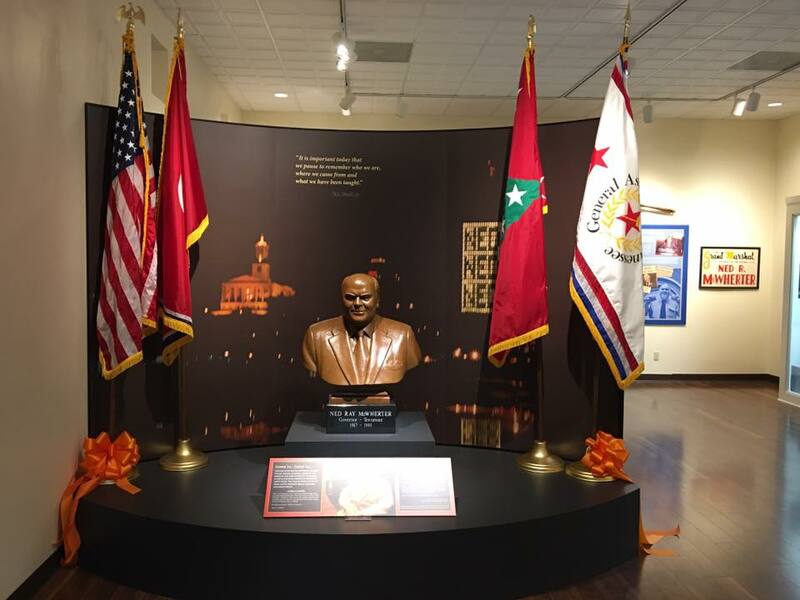 The 2019 season will begin May 18, 2019 and end Oct. 26, 2019, and will be open every Thursday, from 2-6 pm and every Saturday, from 8 am- 12 noon. Make your way to the Terry Oliver Plaza, at 4221 Linden St, Dresden, TN 38225, to support your local businesses and try fresh food! For more information, contact the market manager, DeDe McClure at (731)-364-2270. Founded in 1873, Martin is the largest city in Weakley County and hosts the fun-filled Tennessee Soybean Festival every year! This cozy and comforting environment will put you at ease while you adventure around downtown, exploring all of the unique local shops, bars, and restaurants. There is also a stage for epic performances and a splash pad, for the warmer months! Downtown is only going to improve as they continue to make new additions to the town and puts on several exciting events every year, giving you many chances to come visit us! 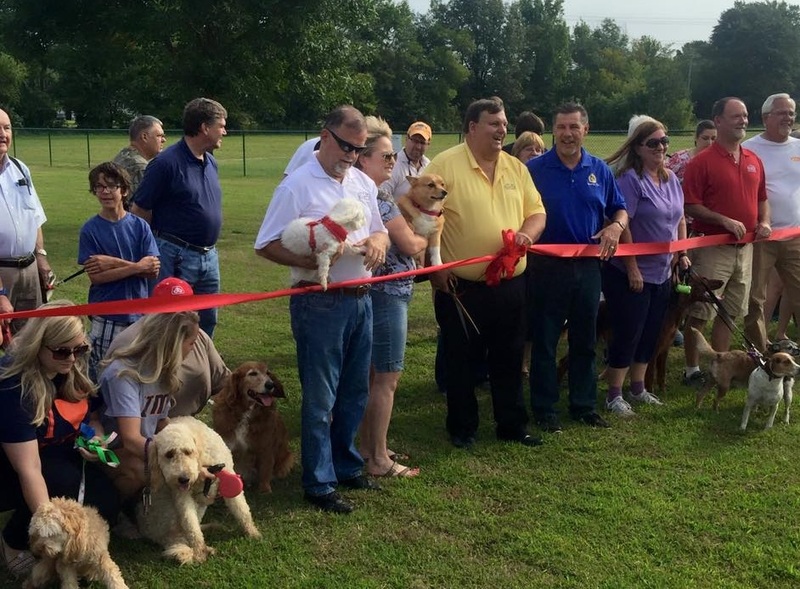 The Martin dog park can be found in the Martin Recreational Complex, at 8457 Highway 45 S, Martin, TN 38237. It only opened in 2015 but is already a popular hang out spot for our furry friends and their loving owners. I know many people that just love coming here and spending time with their pets! This park offers pooches a large amount space for your pals to explore while you connect with other dog lovers! 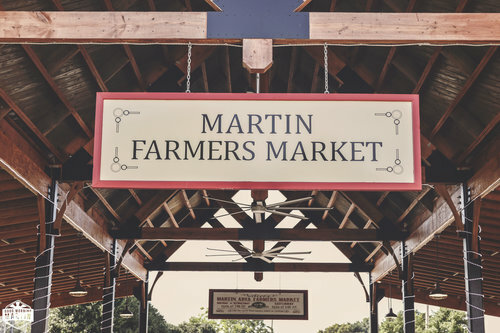 Similar to the Dresden Farmers Market, Martin’s Farmers Market is an especially appreciated gem that provides the locals with locally grown produce! Citizens love the opportunity to look around and purchase fruits and vegetables that look appetizing, smell fresh, and taste marvelous. If you’re into food, find your way to Martin’s Farmers Market, during the summer and fall. The farmer’s market can be found in downtown Martin, in front of Styles on Broadway. Open from the months of June to October, the farmer’s market will open Monday’s and Wednesday’s at 2 pm and Saturday’s at 8 am. This popular pubic park hosts a number of different entertaining features: 5-plex youth baseball fields, 4-plex youth softball fields, 7 MTD soccer complex fields, a lake and walking trail, and a coupe of pavilions. I’ve found myself running this gorgeous trail and have volunteered at the soccer field a few times, and not only do I enjoy it there, but the kids love it as well! This 118-acre park is the perfect place to host a number of different events, or just relax with loved ones, while enjoying the nice weather! Martin Recreational Complex is located at 8457 Highway 45 South, Martin, TN, 38237. This educational and informative site is a great place for anyone trying to gain some knowledge, especially children. The museum contains a number of books, magazines, periodicals, movies, a children’s section, and much more! You can find this awesome museum in Dresden at 341 Linden Street. If you’re into live performances and convincing actors, then the Vanguard Theatre is the place you want to visit! The theatre is a resident production company of the Department of Visual and Theatre Arts, at the University of Tennessee at Martin. Throughout the year, talented students put on entertaining productions, including two or three main-stage ones! I have actually been to a play, The Crucible, and I promise that these aspiring actors and actresses will have you on the edge of your seats! They have genres that fall into the Shakespeare, Musicals and Modernism. These electrifying and engaging performances will definitely leave you wanting more so don’t miss your opportunity to be amazed at Vanguard Theatre, at 16 Mt. Pelia Rd, Martin, TN 38238.